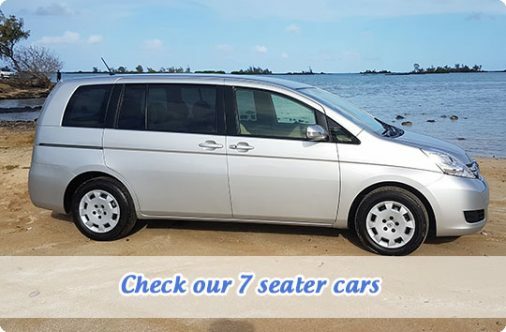 If you are looking for scooter and car rental in Mauritius, POP Carhire Mauritius is here to offer you the best deal. 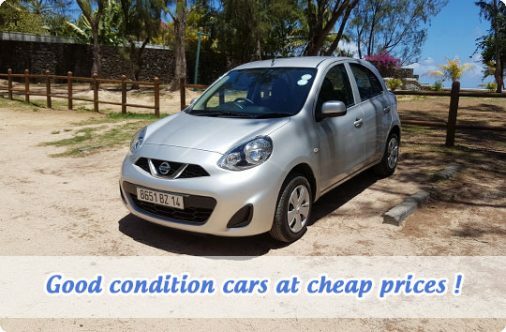 Looking for cheap car to rent in Mauritius and good service? 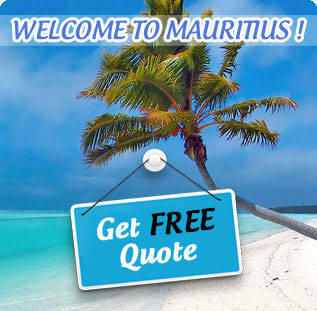 POP Mauritius is here to give you the best service at affordable rates. POP is the specialist to car rental in Mauritius Airport. Enjoy our included advantages and friendly service. 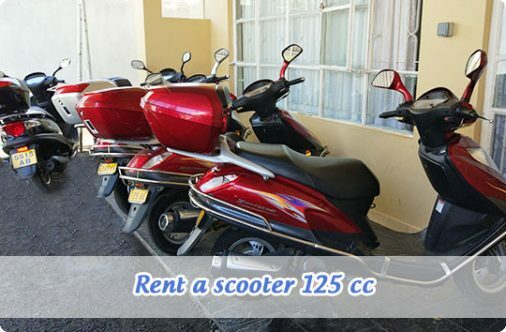 Get cheap and good deal for scooter rental at Mauritius Island with us. Driving a car in Mauritius is a perfect way to discover and explore the island with freedom and flexibility. Indeed you can park easily in all the nice places to visit, and plan your own trip easily. Driving in Mauritius is not difficult for most of tourist who visit us. However, its always good to be aware of some key advise and information like the driving specificities and driving behaviours in Mauritius. CHECK OUR CAR RENTAL PRICES NOW ! Enjoy Mauritius world-class customer service! POP Mauritius is a local family owned company. We work hard to offer you high quality service at the best rental prices.